These days, it’s not enough to be an electrical contractor that only does installation work. With each passing year, specifying is becoming a larger portion of the job. This trend is likely to continue as the design-build construction model grows in popularity. In fact, 63 percent of electrical contractors say they are branching out from solely installing to also spec’ing jobs, according to a recent study from Electrical Contractor magazine. The same study found 73 percent of electrical contractor firms received incomplete specs for jobs in 2017 and in general, 40 percent of all plans are incomplete. That’s a lot of specifying for contractors to do. Part of this increase comes from how design-build crunches timelines and part is due to poorly written specs. Some lighting products only work with propriety control systems or have other limiting issues. 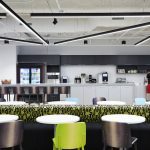 Controls are the next frontier in LED lighting as they open new avenues of energy saving, including daylighting and color tuning. Since LEDs have exponentially longer lifespans than previous generation light sources, it’s important to future-proof building owners’ lighting investments as much as possible. By choosing lighting manufacturers whose products are control agnostic, you can achieve that objective. If the lights are compatible most or all controls on the market, then building owners can install and upgrade controls as needed, without investing in new lighting before the LEDs eventually wear out. The easier installation is, the faster you’re onto your net job and that’s money in your pocket. 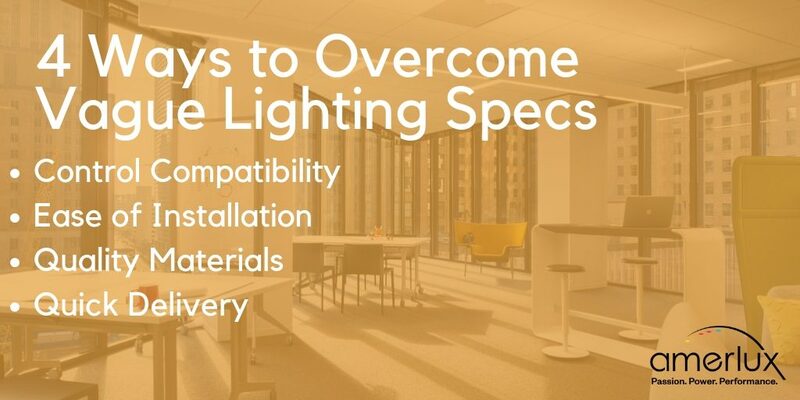 Not all lights are created equally in this regard, and if you’re doing the spec’ing, you can select lighting solutions designed for headache-free installation and deliver the same or better performance as the client wants. Most people think of lighting (if they think of it at all) in terms of what they see—flip the switch and they can see the room—and that’s it. If a fixture is designed with a simple installation process, then it indicates the manufacturer takes the details seriously. 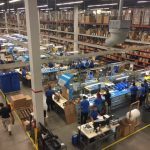 By going the extra mile to simplify life for the electrical contractors installing their products, the manufacturer is saying that they also paid close attention to the other little things that make up quality lighting solutions. As a result, your clients will appreciate the quality of light coming from the fixtures you install and other features, like controllability. Things to look for include sturdy but light-weight fixtures, lights that don’t require tools to install, and fixtures that account for imperfections in the job site. it’s the little things like a light-leaking lens that the customer will remember (see graphs about last weeks). When you’re selecting the lighting products, you have a choice about the quality grade to use on the project. Using cheap or poor-quality lighting solutions will assuredly result in callbacks. Want to avoid callbacks? Choose wisely. In exterior lighting, look for features like sealed optics so you’re not called back to fix the lights after the first rain. With interior lighting, look for things like light block shields—which automatically fill in the gaps created when fixture lenses inevitably shrink. Sometimes the specified light has too long of a delivery window for your project or it isn’t available at all. 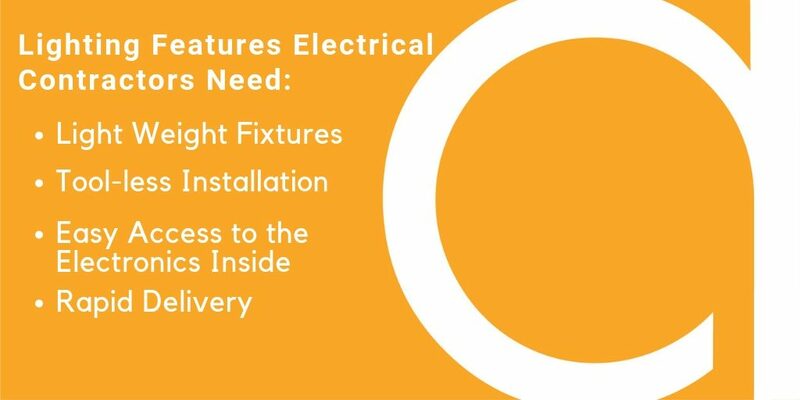 According to one study, 39 percent of electrical contractors cited delivery times and availability issues as a major factor in why they substitute products. Time is money and you can’t afford to wait weeks or months for lighting to be delivered when you’ve got other jobs to finish. Look for manufacturers that can ship lights in 10 days or less—72 hours even—to quickly advance your retrofit or new construction projects. When the lighting specs are incomplete, you have a great opportunity to select lighting solutions that will install easily and add long term value to the project. When contractors want the best long-term solutions, they opt for quality products from trusted manufacturers. As a leader in application-driven lighting innovation for more than 30 years, Amerlux has you covered! Learn more about Amerlux’s Value Line of lighting solutions for design-build construction.